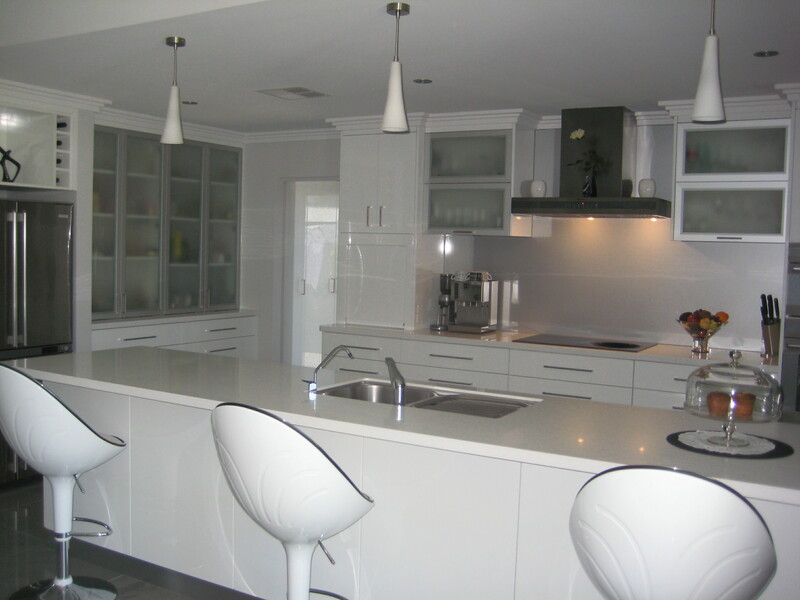 Established in 1992, Busselton Cabinet Makers is dedicated to creating quality, custom-made cabinetry that speaks your style, compliments your space and fits your budget. 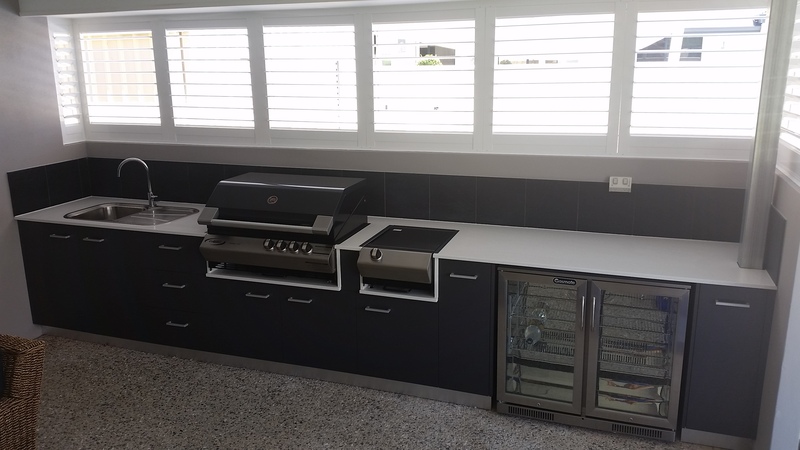 We design and manufacture domestic and commercial cabinetry for a diverse clientele throughout the southwest region of WA including Busselton, Dunsborough, Margaret River, Capel, Bunbury and beyond. With access to the industry’s full range of products, we are able to offer a vast range of cabinet finishes to doors and benchtops. All materials and hardware used are of the highest quality and standard and come with supplier warranties. 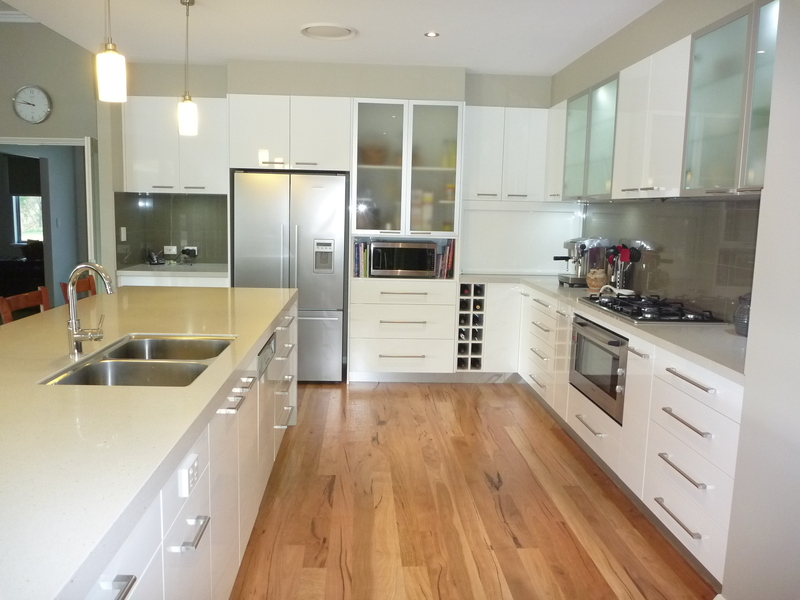 At Busselton Cabinet Makers we strive for professionalism and quality in every aspect. The hardware and accessories that we use allow our cabinetry to stand above the rest. Whether it be door hinges, soft close drawer runners or the little extra that makes a difference we offer all kinds of accessories and hardware to suit. Internal hardware can be the extra touch that turns your standard kitchen into an extraordinary kitchen. Internal fittings such as chefs pantry & pullout storage units, not only add to the functionality of your kitchen, but they can also be your solution to issues such as limited storage space. The Blum name stands for innovative, top-quality products and are engineered to provide trouble-free performance for the lifetime of kitchen furniture – that’s approximately 20 years. Häfele sets itself apart from its competitors with a comprehensive product range of furniture fittings renowned for their innovation, reliability and clever design. It is for these very reasons we insist on using their products in the manufacturing of our cabinetry.